Straight out of the jungles of Borneo, comes this relaxing strain of Bali. Sold in 30g packages, this premium brand of kratom offers quality, potent kratom in an easy to mix powder. Kannibal Kratom proclaims themselves as the brand for kratom connoisseurs. As an authorized retailer & of Kannibal Kratom, our Kratom Store offer a price match guarantee across our complete line of Kannibal Kratom products. 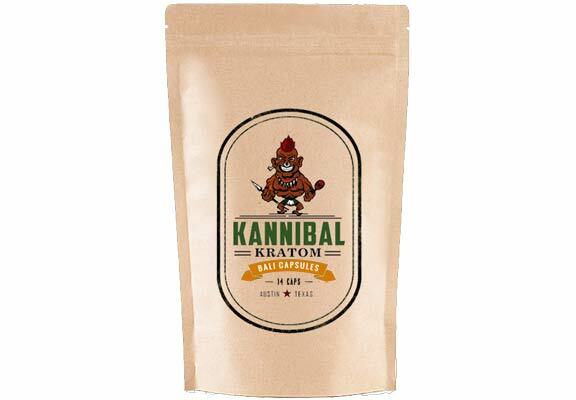 We will meet or beat the price of any local Kansas City kratom retailer. 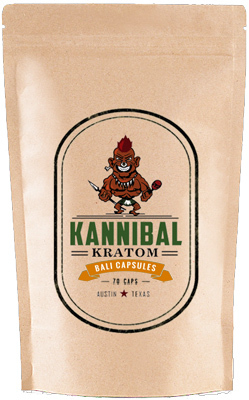 In addition to Kannibal Kratom, we offer a variety of the top kratom brands available to the market. We aim to become known as the best place in Kansas City to buy Experience Kratom in 2016.